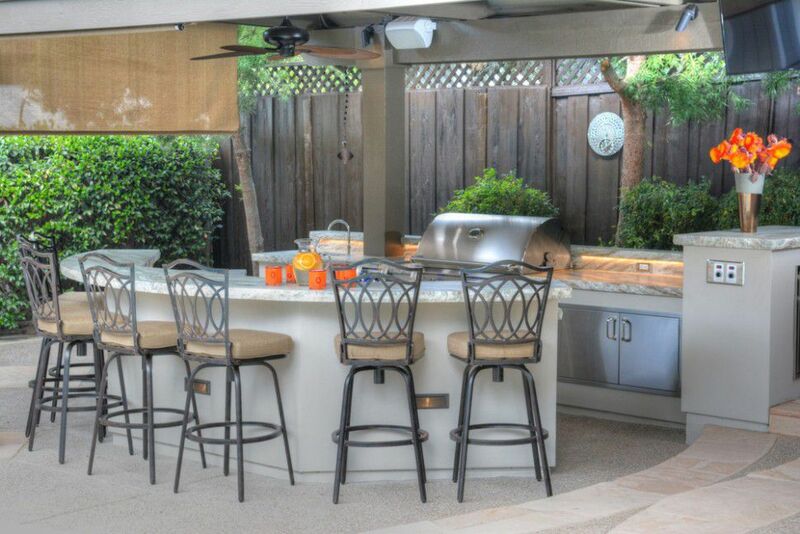 An outdoor kitchen/patio - perfect for summer BBQ's. Spending your time outside whether it be with family, friends, or animals is time well spent. 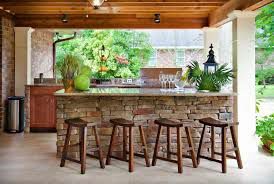 From sipping your coffee in the morning, watching the kids play in the yard or hanging out with friends at night, an outdoor kitchen/patio is just what you need! 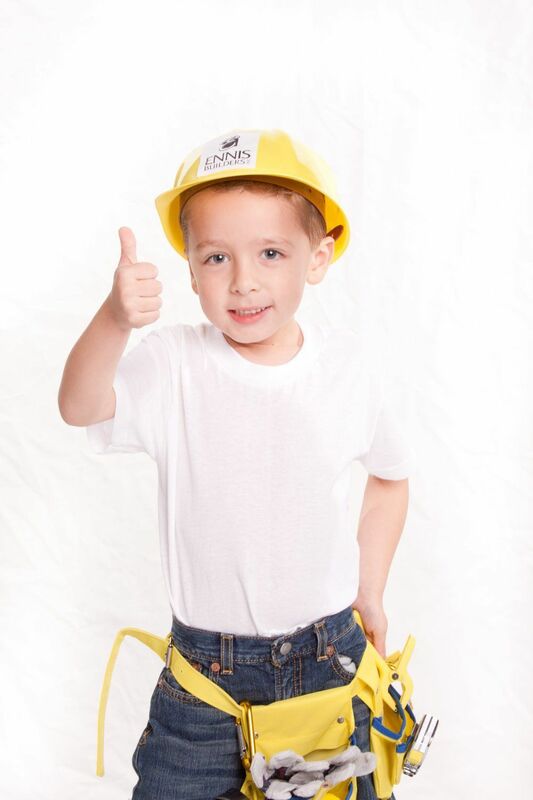 Selecting the perfect style for your backyard can be tough. 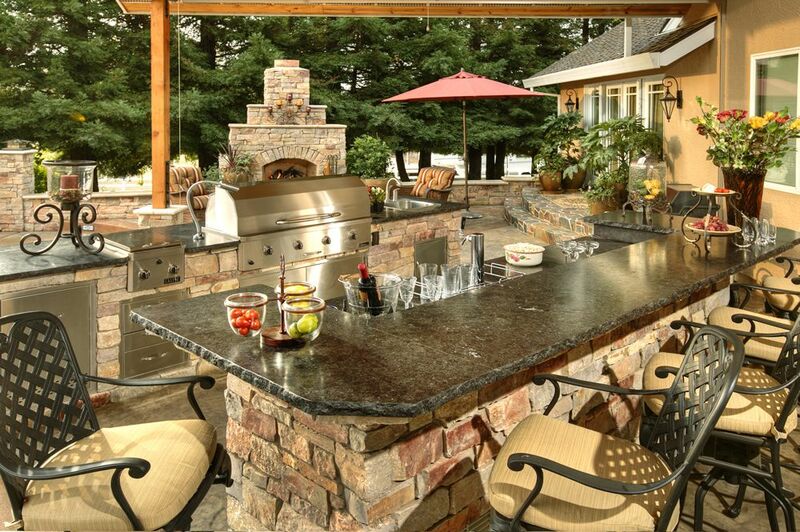 Check out this amazing outdoor kitchen/patio to get ideas for your backyard. 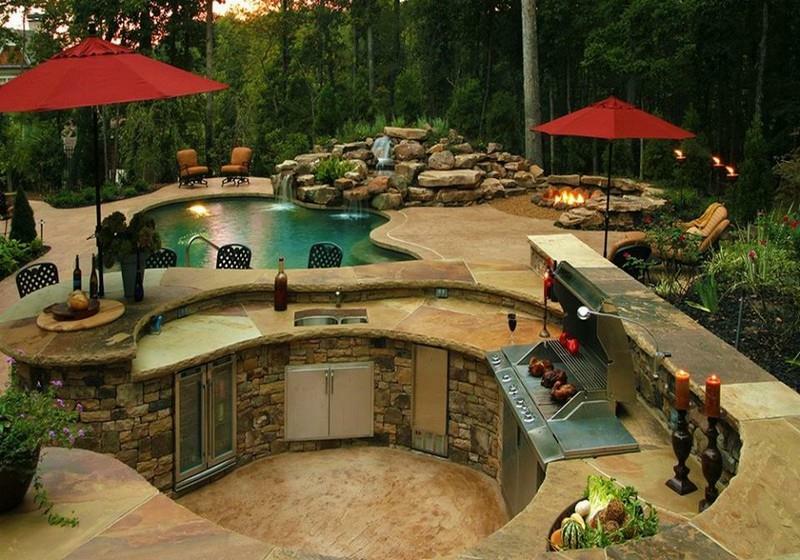 Give your backyard a new meaning. 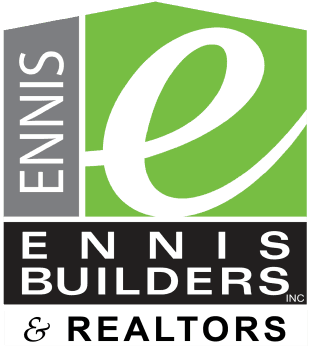 The perfect space to kick your feet up and relax at.